River street is home to some pretty interesting and unique history and some beautiful sights. I've been down here for a while now and everyday I'm still amazed watching the giant cargo ships go by. We are so lucky to be right on the river here at River Street Marketplace, with all the open doors, I have the best view ever. I also get to watch all the trolleys go by and I love listening to all the tourists gossip about the various ghost stories that riddle this beautiful city. My favorite part of year in Savannah is restaurant week. It's actually twice a year, once in the end of summer and one in the end of winter. So many of the restaurants in the downtown historic district participate, and work their hardest to showcase the best of their food and beverage in a three course meal. 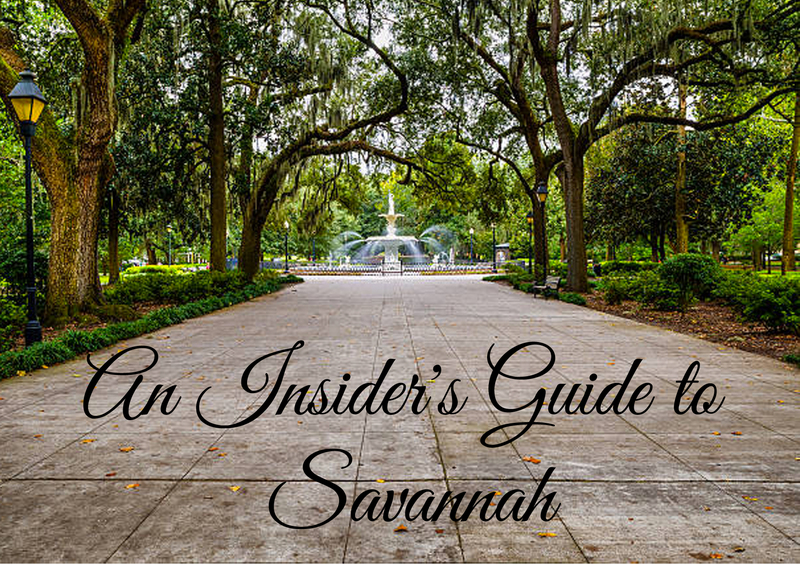 It brings a ton of tourists to the area and encourages locals to get out and support the mom and pop restaurants in Savannah. On my days off, it's pretty much guaranteed I'm doing something outside. With all the beautiful parks and Tybee Island so close, it would be impossible to not be out exploring. My mom and I spend a lot of time kayaking and paddle boarding through the marshes out towards Tybee Island or picnicking in one of the dozens of squares or cemeteries. Lately my favorite activity has been playing in a craft beer kick ball league at Daffin Park's Grayson Stadium while enjoying one Savannah's four local beers. Abigail at the bottom left. When people come in to build their frames, I love hearing their stories on why they picked each letter, whether it sticks to a theme or each letter represents a part of them and their families. I love that people see our "savannah" sign made with all Savannah pictures and want to take a piece of Savannah home with them after falling in love with the city. Though my favorite sign is my own that hangs proudly in the booth. Every letter I chose for "Abigail" has so much personal meaning to me, like the Portland Headlight "I" is where I spent most of my happiest days as a kid, or the other "I" a wine bottle representing my mom and the time we spend together. It's so easy to make a frame with a lot of love behind it.